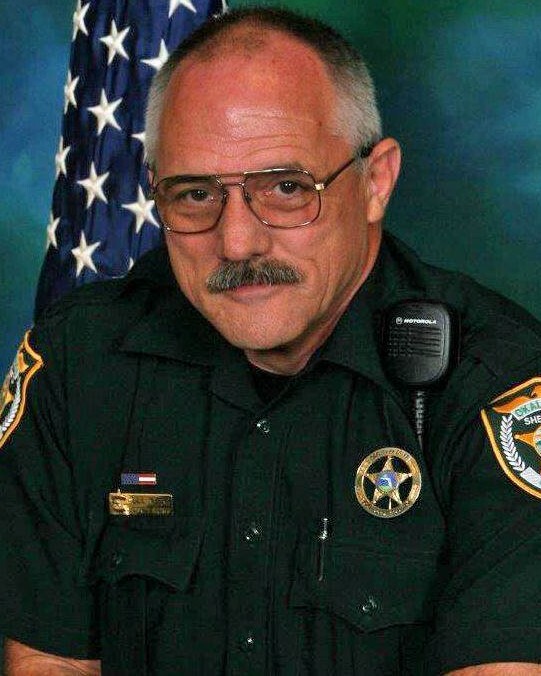 Deputy Myers was a U.S. Air Force veteran and had served with the Okaloosa County Sheriff's Office for a total of 26 years. 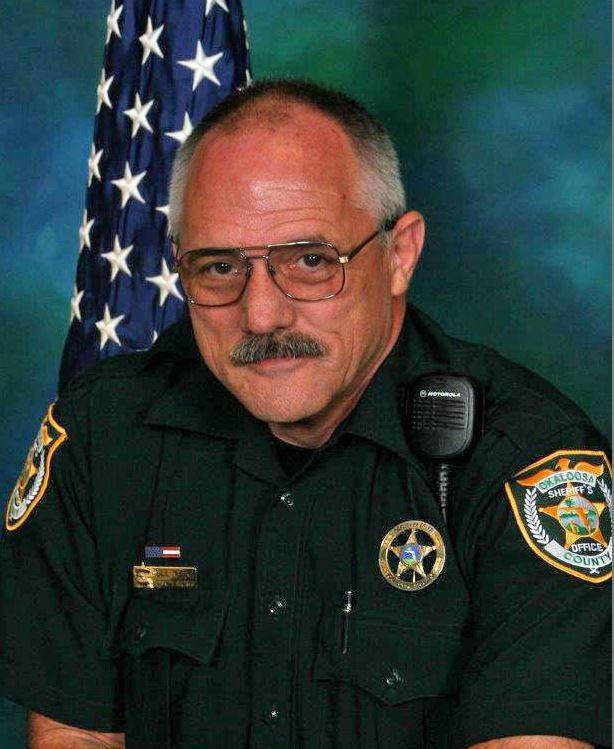 He had retired from the agency after serving 25 years and then returned as a part-time deputy in January 2015 to assist with serving civil papers. Jimmy, Three years have passed since you left this earth, yet it seems just like it was yesterday. The pain is still there. I miss you. Though we were not as close as we had been I cherish our memories. I will always love you. Rest. You left a wonderful legacy. I have and always will be proud of you. Say hi to Dad and Mom - tell them I love them.